Tim’s professional expertise orbits about the craft of community-building -- particularly amongst developers and around developer tools, APIs, etc. His personal principles keep him actively engaged in the cultural aspects of creating a company. As such, much of Tim’s work as a mentor focuses on the “people" part of business. Tim currently serves as VP of Community and Social Impact at Nexosis (Techstars Retail ‘16) - an API-driven platform for machine learning. 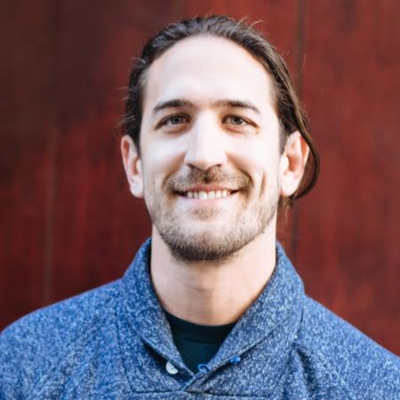 Previously, Tim held leadership positions at SendGrid (Techstars Boulder ‘09) and Keen IO (Techstars Cloud ‘12). If you’ve detected a theme here, you’ll probably not be surprised to learn that Tim initially joined the Techstars family as a summer associate for the Boulder program in 2009. In addition to his role at Nexosis, Tim is an advisor to Rodin (Techstars Boulder ‘16) and Quirky30 (a non-profit based in South Africa), an independent board member of Get Cheddar (a fin-tech startup in his home state of Indiana), and mentor with Techstars, Parallel 18, and countless other entrepreneurs and startups around the globe. A nomad at heart, Tim can oftentimes be found in San Francisco, CA, with his fiancé Laura and their dog Khan.